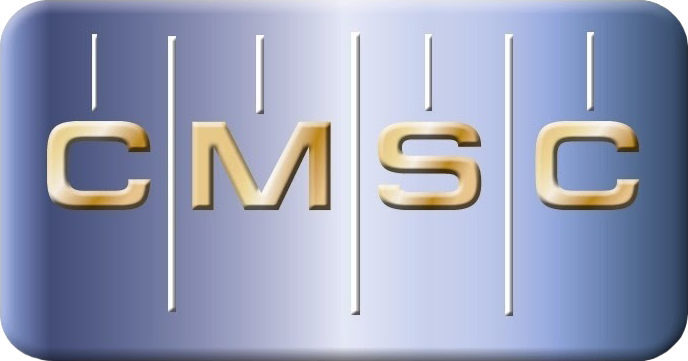 Buffalo Metrology Inc. provides measurement and alignment services throughout the world. 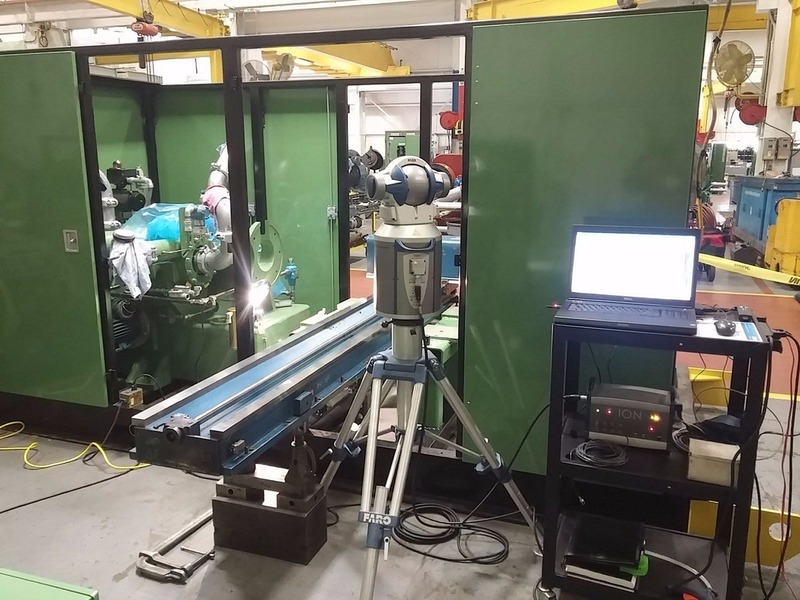 We utilize our portable laser CMMs (ION and Vantage units) in the field and our rigid CMM (Gage Arm), along with a wide array of traditional measuring equipment, for our in-house services. WE MEASURE - here, there and everywhere. Our 25,000 sq.ft. shop has multiple bays with crane service for unloading items up to 50,000 lbs. All areas are climate controlled for accuracy during measurement processes.